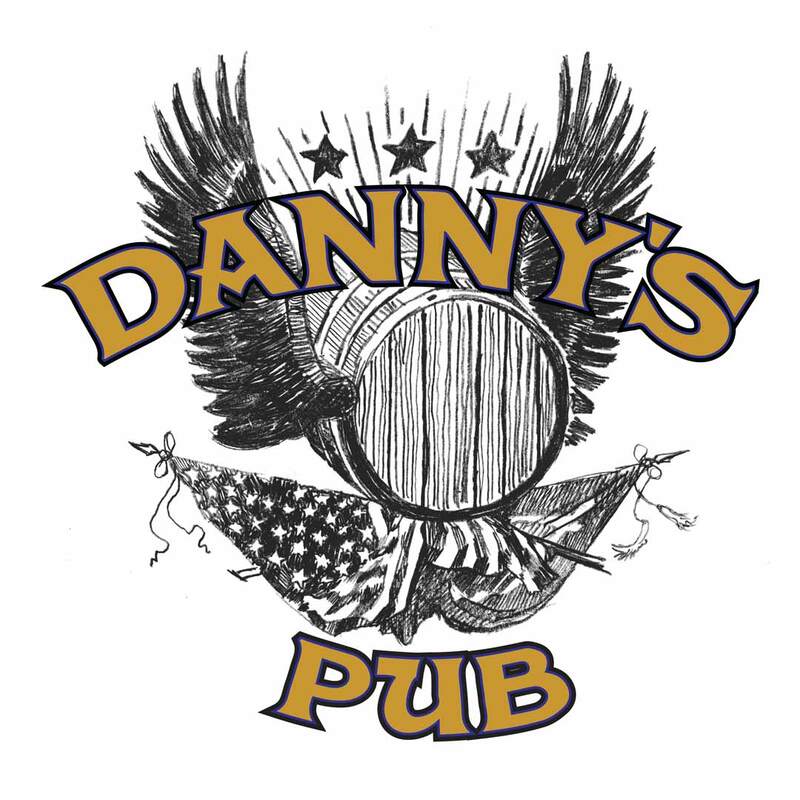 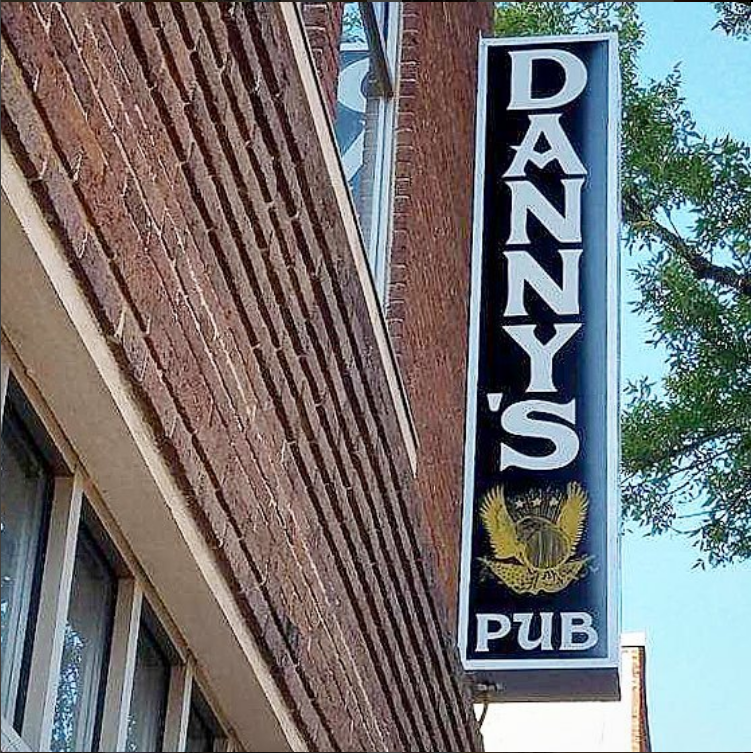 Danny’s Pub branding was an exciting challenge, the direction was turn of the century/American civil war meets Irish pub. 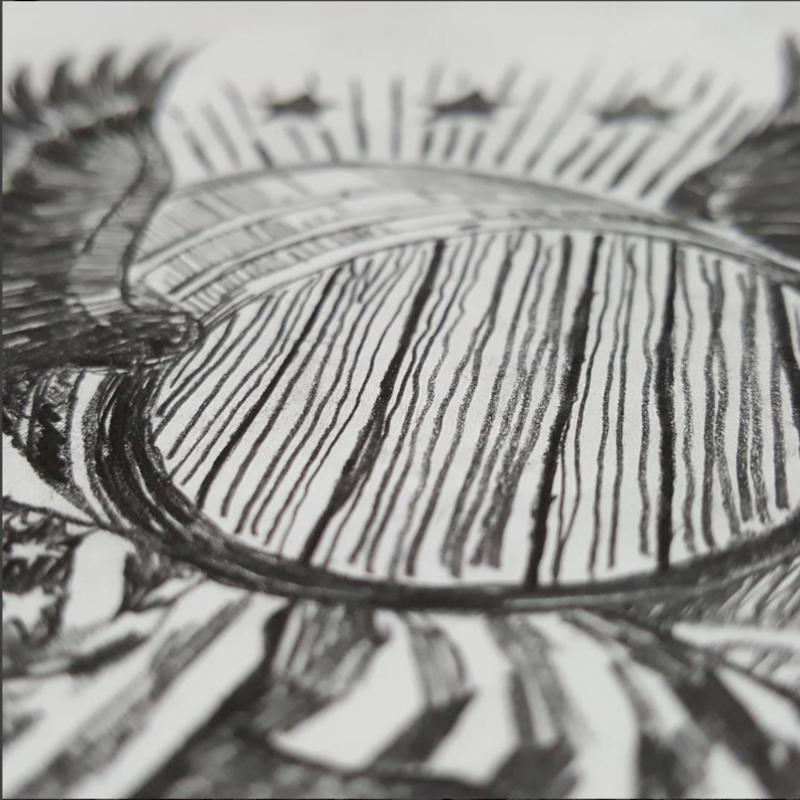 Slippery slope when it comes to either style because they are similar and very different to get that across in a logo was challenging. 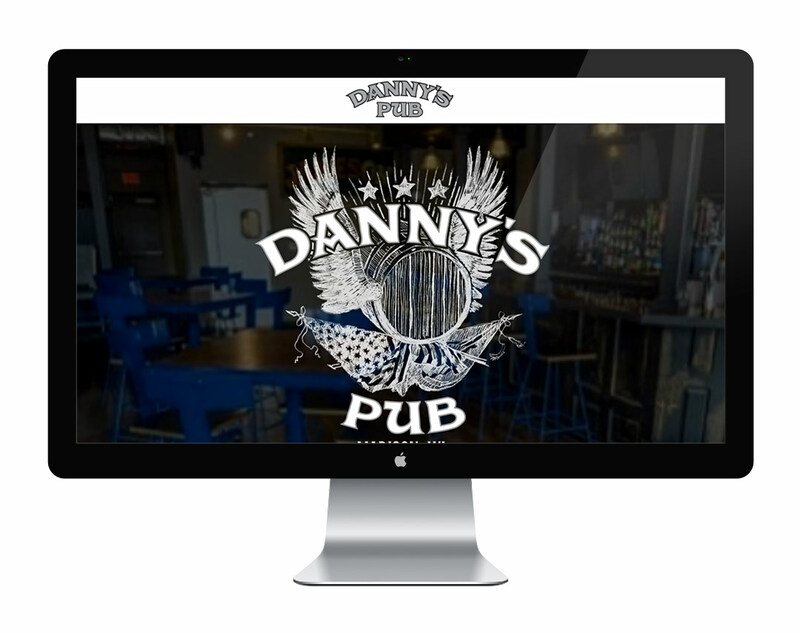 Working closely with the Danny’s Pub and Flux Design crew were able to develop a look that really tied everything together.